In today’s B2B marketplace, there are more customer touchpoints and communication channels available to connect with what is becoming a younger, more digitally savvy customer base. This new B2B buyer is looking for alternate ways to engage with distributors, and social media is near the top of their list. 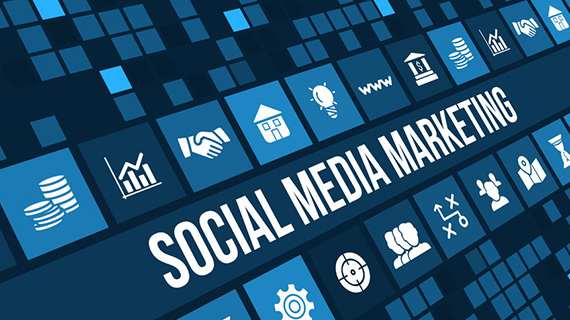 Social media marketing pays dividends for businesses, when done right, as it establishes market credibility and brand awareness, and creates increased website traffic and lead generation. In fact, B2B social media engagement platform, Oktopost, says 80% of all B2B social media leads come from LinkedIn. There are many different ways to engage on social media, so continually change up the content to keep your social pages fresh and relevant. Social Media Examiner found that more than 79% of marketing teams were able to increase web traffic by dedicating as little as six hours per week on social media marketing. So what are you waiting for? Invest a little time and resources to build this additional marketing channel and you’ll see big improvements in your businesses’ visibility, brand recognition, and customer leads.